Need some new merch from the Hatchet in your life? Well, depending on what you’re looking for, you may be able to find it at a discounted rate! One of our readers pointed out that PsychopathicMerch.com has several items that are currently on sale! 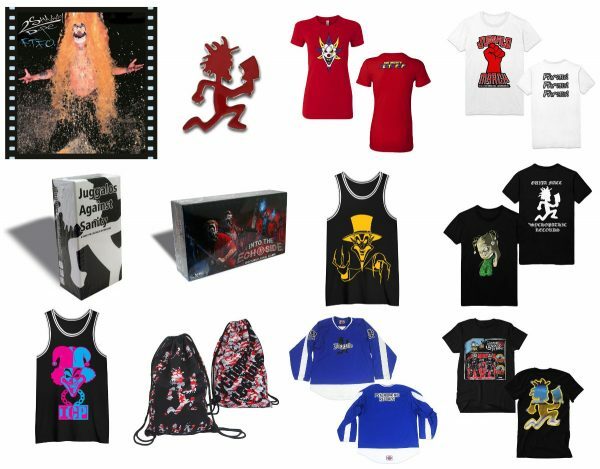 This is NOT a store-wide sale, but you can find some shirts that are normally $25.00 for $17.50, a $150 Juggalo Jersey for $105, Drawstring backpacks for $14.00, Basketball jerseys for $45-55, Into The Echoside for $28, and quite a few other odds and ends! You can even get a Juggalo March shirt for $10.50! Hope they get some new charms up in the near future. Might go cop some CD’s. I may be broke, but at least I ain’t got no Psych merch. That’s EXACTLY what I did. Mine just came in today.